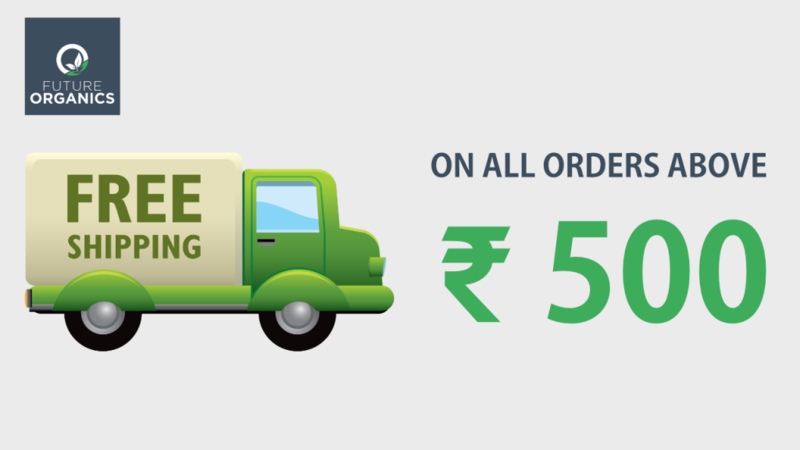 We are extremely excited to be featured as the preferred partner of Qtrove! 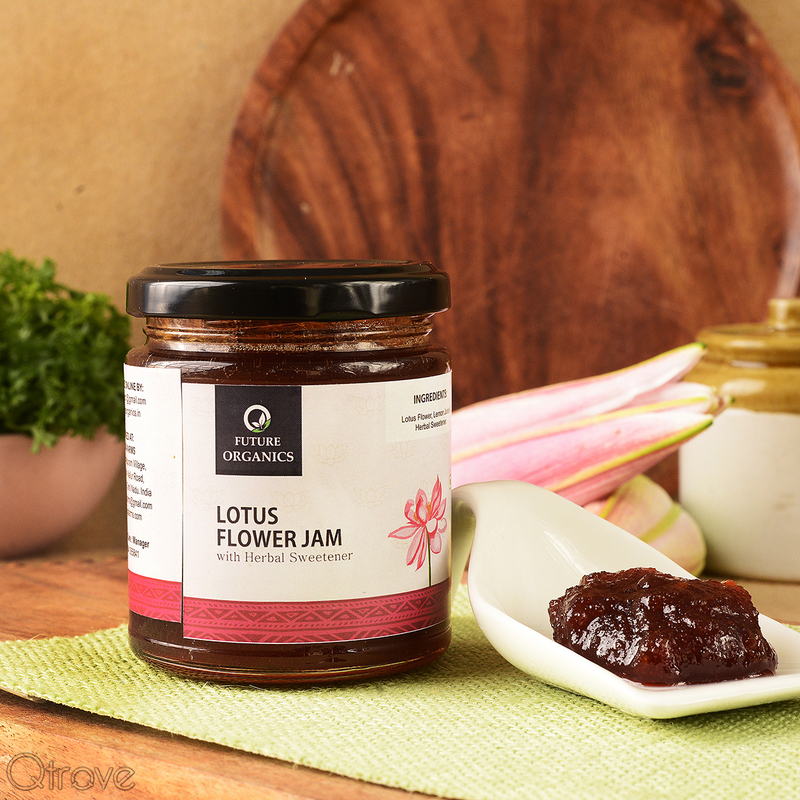 A true rarity, the Lotus Flower Jam is Future Organic’s unique specialty. 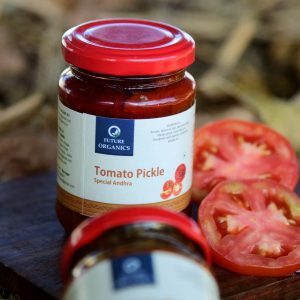 An exotic jam with an exotic taste, the Lotus Flower Jam is suitable for all body types with its many health benefits for people of all ages. 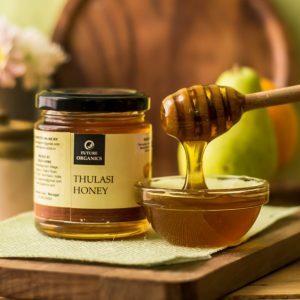 This is made of sun-dried rose petals using a Special process, sugar candy & organic honey. 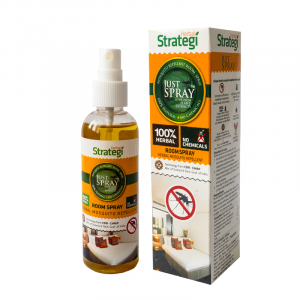 Helps people with the digestive problem and also used as a mouth freshener. 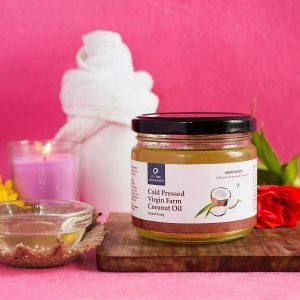 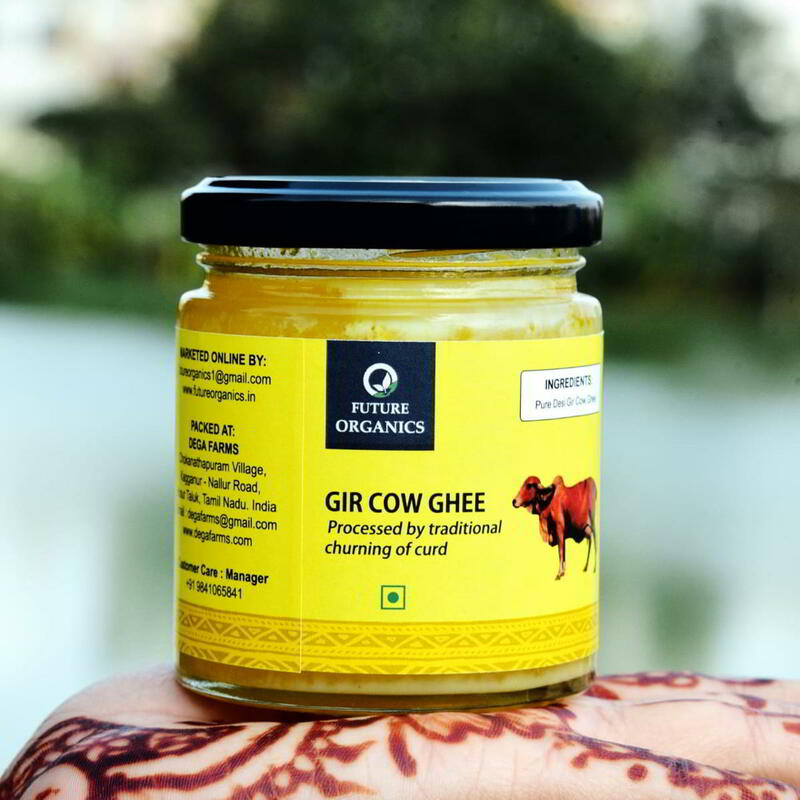 Gir Cow Ghee a product of Future Organics brings the cow ghee, straight from the lap of Gir hills of Gujarat and from the famous milk cattle breed. 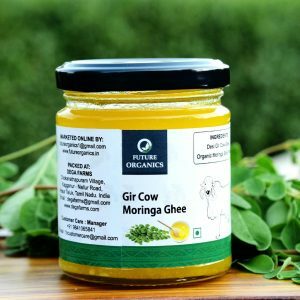 The traditional way churning is what makes this cow ghee incomparable to other ghee available in the market . 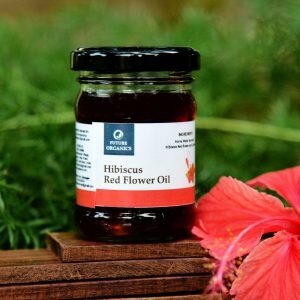 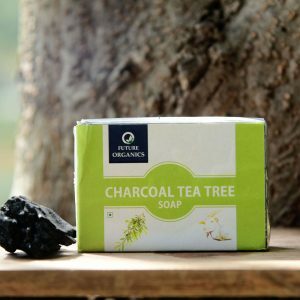 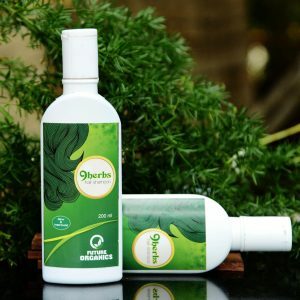 It offers innumerable health benefits like diminishing bad cholesterol, helping digestion and enhancing skin radiance and aura as traditionally believed.